Are you out of gas? Is your tank dry? Yet the road ahead of you goes out beyond the farthest horizon? While this could happen to anyone, what about if you are in the ministry? You are slowing down while the need in God’s work is ever growing. I am now convinced that this is a common problem, perhaps inevitable for those of us who want to give our all. I’ve read, I’ve studied, and for a season of last year, I felt it! My love of the ministry never wavered. I never stopped loving preaching passionately, yet I felt a weariness. I didn’t quite understand it. I never stopped, but the engine wasn’t running as well. My gentle Lord worked in a variety of ways to help me. He is faithful! 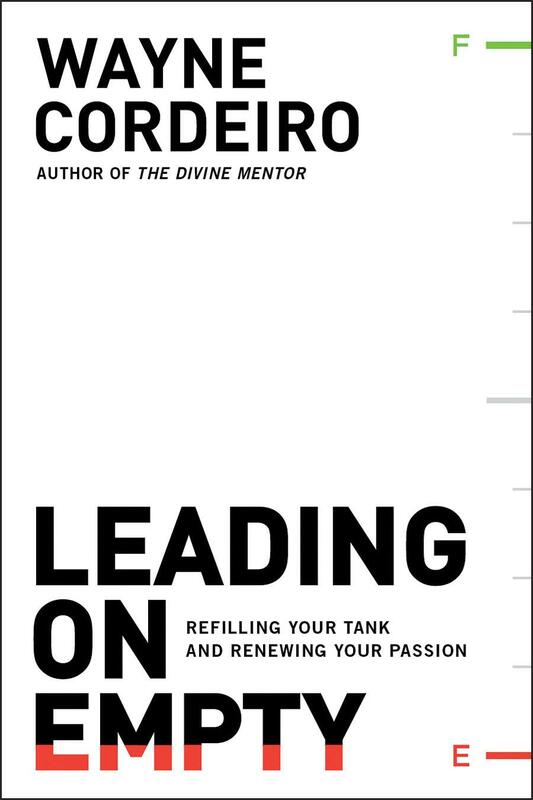 Among those things He used was this book, Leading On Empty by Wayne Cordeiro. It was during a conversation with my friend, Mark Fowler, where we were each throwing out book titles that we had read or heard about, that he mentioned this book. Strangely, I didn’t even think I needed the book at the time but was intrigued when he said he had heard of some prominent pastors who were rescued to some degree by this book. Stranger still, when I mentioned some of the books we talked about to my Alicia, she suggested that I read this book! Frankly, I’m not ashamed to speak of this in my life. If far better men than me have faced it, why shouldn’t I? Life has taught me, anyway, that I am far from the strongest person. I see more clearly than ever that I am just going along, held in His hands, and living on His grace. Because of that grace, we need not live on and on with an empty tank. So I can review this book on more than a theoretical level. Sometimes a book is worth three times more at a certain season of your life than at any other. It might not be your need at this time. On the other hand, it might be soon. I recommend every pastor, and really any leader, have this book on the shelf. For perspective, I read over half of this book at a tough time for me, and then read the other half later when things were so much better for me. I can recommend it from both angles. Mr. Cordeiro, a pastor of a thriving, large church, hit bottom. He simply had nothing left to give. He tells his story –warts and all. But as you read, you know he writes with a distinct measure of authority. He shows how at times Elijah, Moses, Jeremiah, and David lived this too. 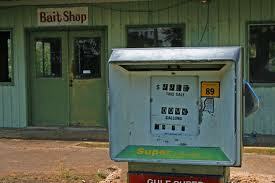 “Burnout”, being overwhelmed, or out of gas–call it what you will, but it is a real danger, particularly for pastors. As easy as pastoring looks to many, the weight of souls is a load like no other. He shows statistics for how widely pervasive this issue really is among pastors. He explains the concept of strength being perfected in weakness. He shows how the long-term stress of this leads to depression. He shows how people like Spurgeon suffered here. He sounds the alarm of early warning signs. His biggest suggestion is solitary refinement– stopping, listening, being quiet. He suggests we divide our lives into what only we can do versus what others can do. We often work where others could while neglecting that 5% that only we can do. My personal life, my family, my Bible time–here are things that only I can do. His chapter on “Finding the Still Waters” is on target. He also wants us to remove the stigma that is so often put on rest. Our resources of physical strength are obviously limited so we must carefully develop a strategy. Rest, he says, is not a sin, but a responsibility. We see the principle in the weekly Sabbath and in the land resting every 7 years in ancient Israel. He pushes taking a sabbatical. That is a little beyond most of us financially, and he finally confesses it. Still, work refreshment into your life. His idea of a Personal Retreat Day is worthwhile too. The last few chapters focus on these kinds of practical things. This book can make a difference. Bro. Jimmy, thanks for highlighting this book. I too read this book at a crucial moment. I found I could not put it down. Great review! Great testimony! Great Book! I suppose many of us has read it !